With the rapid rise of ridesharing services, companies like Lyft and Uber make travel around town easier than ever, and give thousands of people a new opportunity to create a new income stream. There is no doubt that this service is extremely valuable, convenient, and even enjoyable. But this service also gives rise to new problems that stem from ridesharing. With more Lyft vehicles on the road, there is also a rise in people injured in a Lyft accident. Lyft is a major company now worth over $5 billion. They insure their drivers carrying passengers for at least $1 million. This includes liability insurance as well as coverage for uninsured or underinsured motorists. Most drivers on the road are not covered for more than $15,000. This makes the level of insurance Lyft provides their drivers much more substantial than an ordinary motorist. It also means that those injured in a Lyft accident can gain significant compensation. This can cover medical expenses and bills, pain and suffering, as well as lost income opportunities. Are You Entitled To Compensation for a Lyft Accident Injury? If an accident occurs where the Lyft driver is at fault and a driver or passenger is injured. A Lyft driver suffers an injury where another driver is at fault. 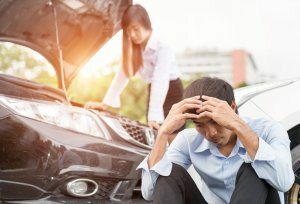 How Can A Lyft Accident Lawyer Help You? If you suffer an injury in a Lyft Accident, you may want to know your legal options. You also may want to know how we can help you in a stressful and emotional time. First, we can help represent you fairly and properly. Next, we can help you deal with insurance companies while you tend to injuries and medical treatment. 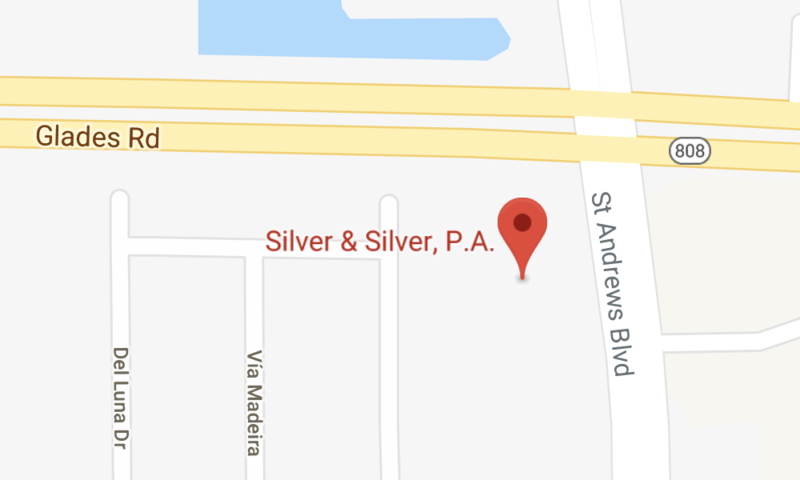 At Silver & Silver, we have over 20 years of experience as Personal Injury Attorneys, and consistently get results for our clients. We have a track record of serving Boca Raton, Boynton Beach, and South Florida at a high level. We take pride in our skill, expertise, and ability to intelligently advise you on your legal options.